2014 will see the conclusion of CD Projekt RED’s phenomenal RPG trilogy with The Witcher 3: Wild Hunt. However, that will not be the true end for the series, as the developer will continue to add content into the title–possibly for the following two years. Thrums e Witcher fobreak down CD Projekt RED’s ambitious plan which will include integrating brand-new mechanics to the game. On a side note, the developer will also be keeping busy with two smaller-scale titles over the course of that time (not counting Cyberpunk 2077), a mobile game based on one of the developer’s titles, a US branch focused on PR for the company, AND licensing for REDengine. Someone is keeping busy! 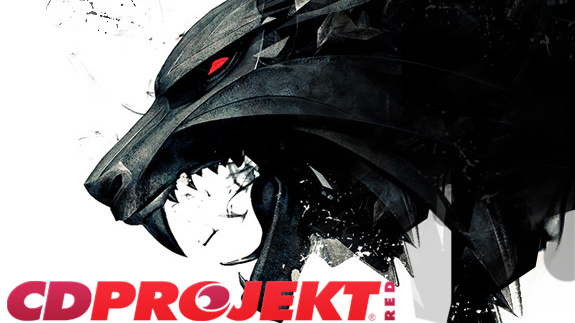 What are you most excited to see from CD Projekt RED? Tell us in the comments, or discuss the prolific Polish developer in our forums!